Designed for the highest quality and a perfect fit, BikeMaster brake pads and shoes are intended to be a direct replacement for O.E.M. pads and shoes and meet or exceed O.E.M. performance. 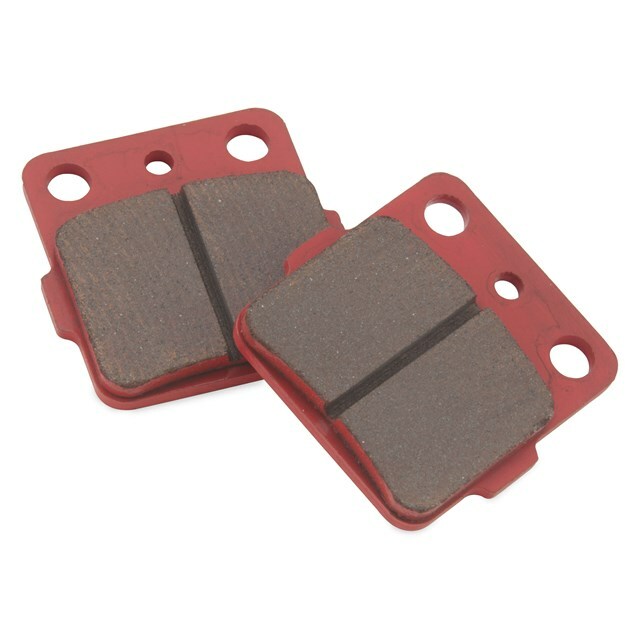 Brake pads are formulated for high-performance stopping power and a long service life. Brake shoes come complete with new springs. Sintered brake pads are manufactured from special metallics and other compounds, which are fused together with high-heat and pressure. 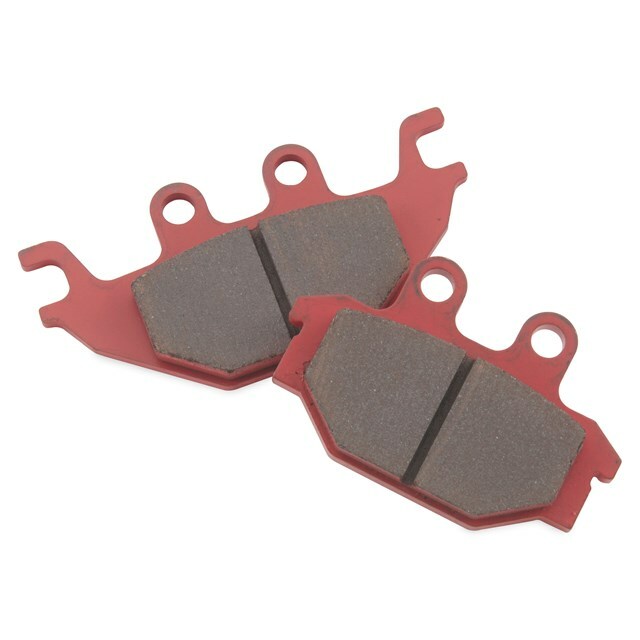 Sintered brake pads offer increased performance, higher heat resistance and longer life than our everyday pads.